British boyband The Wanted, who are currently in the ARIA top 30 with their single ‘Chasing The Sun’ have revealed the next chapter in their hit-laden story. The boys’ new single ‘I Found You’ made its way to British radio for the first time yesterday morning (video below). 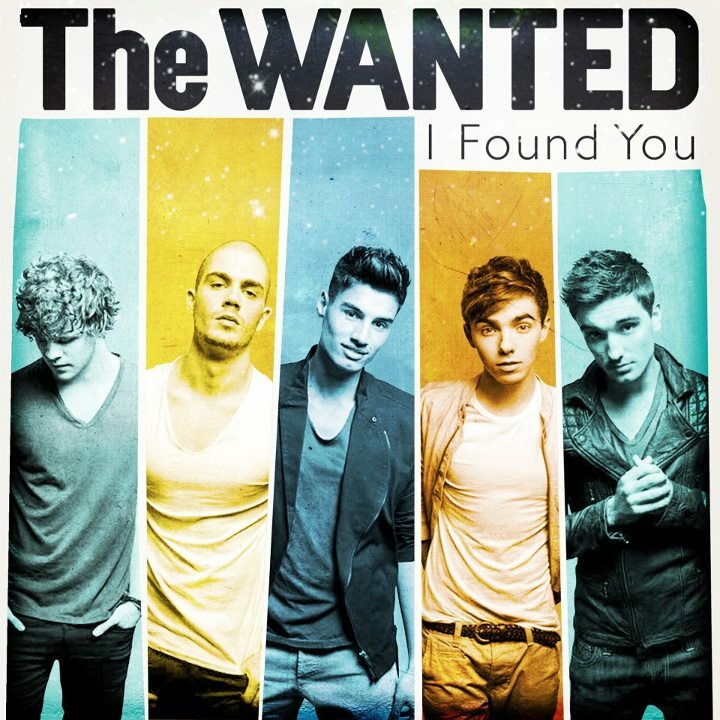 It’s the follow-up to ‘Chasing The Sun’ and is the second single to be lifted from a forthcoming third album. There’s plenty of falsetto going on in the chorus, as well as some futuristic beats. And with two top 20 Aussie hits already under their designer belts, there’s no reason why there won’t be more to come in the future. I love it – it’s something different from their previous releases. A little bit Scissor Sisters/Maroon 5 and very catchy. Would definitely get me on the dance floor.